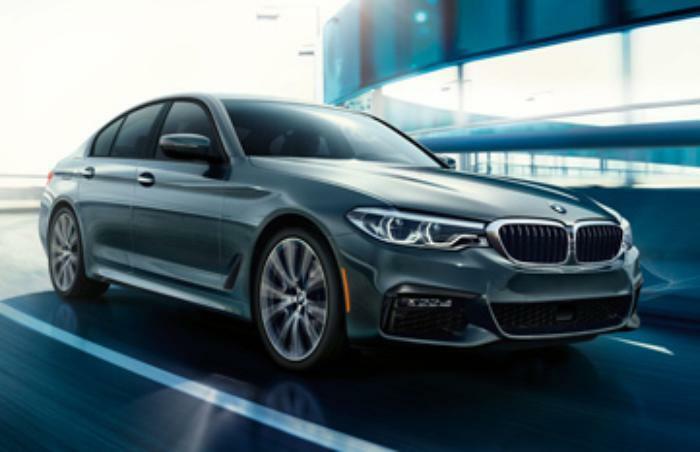 BMW of North America is recalling 13,981 model year 2013-2014 528i, 528i xDrive, 535i, 535i xDrive, 550i, 550i xDrive, and M5 vehicles, model year 2013 ActiveHybrid 5 vehicles and model year 2014 525d xDrive vehicles. The rear reflex reflectors may not reflect enough light. As such, the vehicles fail to comply with the requirements of Federal Motor Vehicle Safety Standard number 108, "Lamps, Reflective Devices, and Associated Equipment." BMW will notify owners, and dealers will replace the rear reflex reflectors, free of charge. The recall is expected to begin on July 24, 2017.